Welcome to the Town of Greeneville’s e-Town Hall. Please explore our website to learn more about Greeneville and all it has to offer. 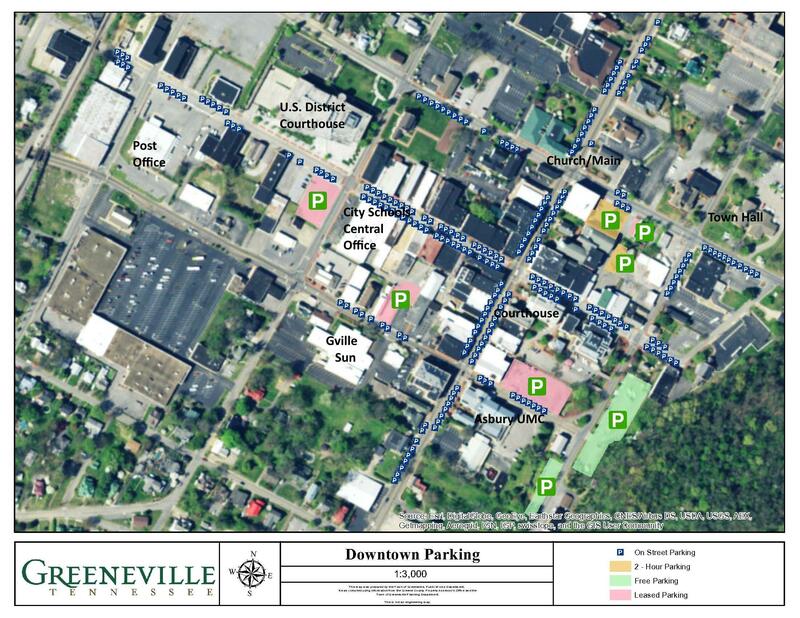 We hope our e-Town Hall will encourage those not familiar with Greeneville to make a visit to our historic town. Greeneville’s government is an Aldermen/Administrator. The Board of Mayor and Aldermen consists of 4 Aldermen and the Town Mayor. Two Aldermen each are elected from the Town’s two wards. The Mayor is elected from the Town at large. The City Administrator is the Chief Administrative Officer of the Town government; supervising all employees, implementing Board decisions, and advising the Board of improvements for the Town. The City Administrator is also responsible for developing and presenting an annual budget to the Board of Mayor and Aldermen for consideration. Our team of 8 departments at the Town of Greeneville is dedicated to serving our customers; the 15,000+ citizens of Greeneville. We strive to deliver the best public services at the lowest possible cost to our customers.